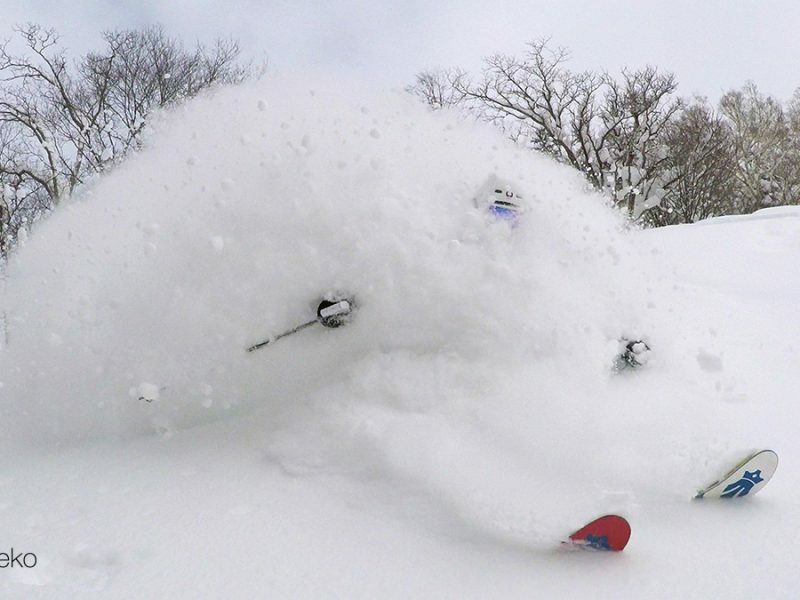 Some pow action from last month at Kiroro Resort. I was a day to remember with incredible conditions. The skiers are 15 year old Jaimi, her father Brad French and Kiroro legend Mike Richards A.K.A Mike Pow. Seeing Mike in action it is easy to see how he got his nickname! 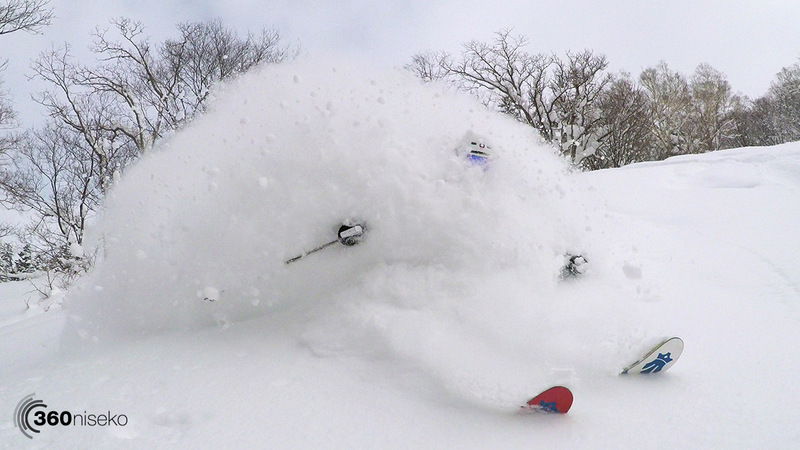 Kiroro Magic from 360niseko on Vimeo.